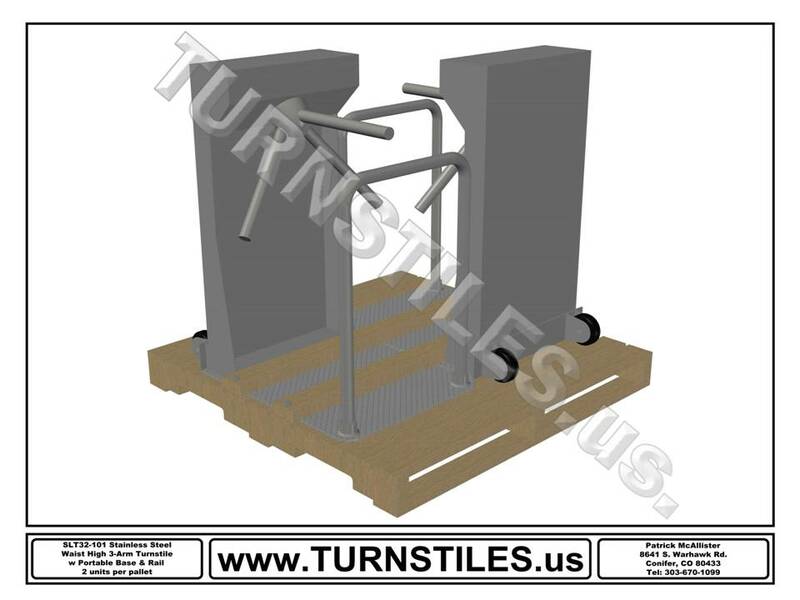 Owned by www.TURNSTILES.us, Used Turnstiles com offers the best selection of Used Turnstiles in the USA. 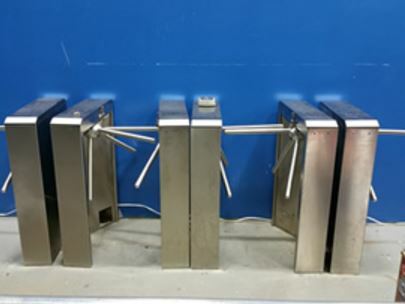 Most all the Turnstiles posted on our site have sold within Four (4) Months. 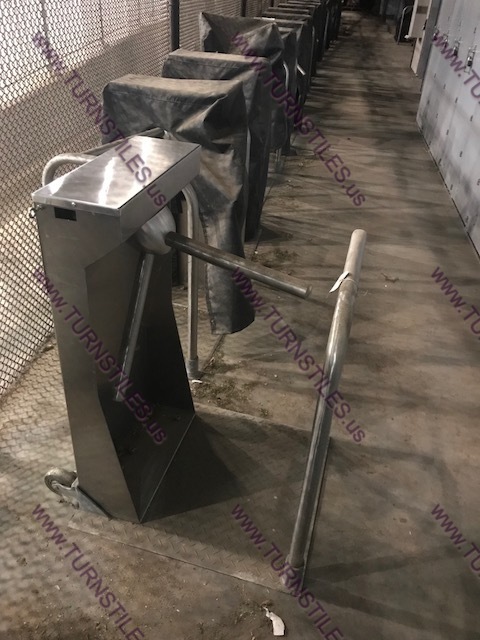 We work with the owners of the Turnstiles to ensure every statement is accurate and the condition of the turnstiles are exactly what is stated on our website. 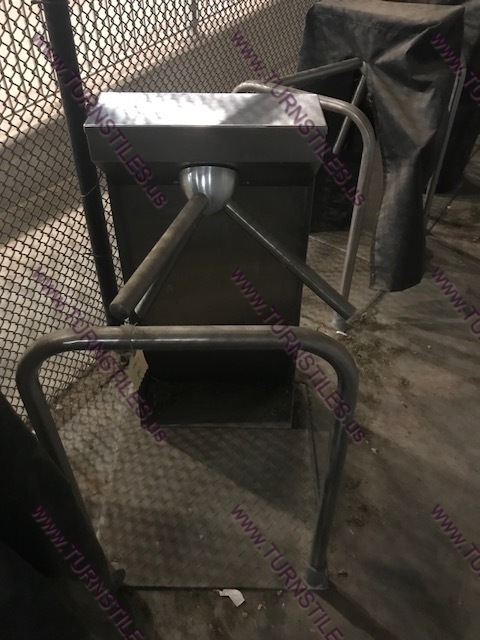 For the most part, all the turnstiles listed here are less than 1/2 the price of new. 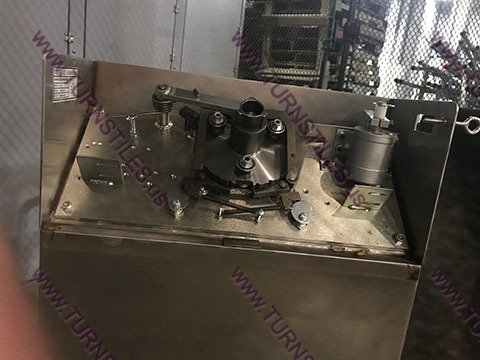 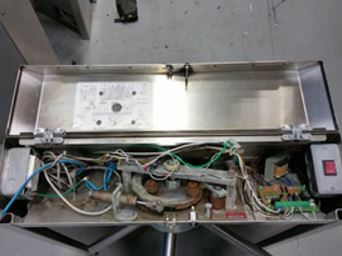 We also own www.TurnstileParts.com - so, if any part needs replacing, we have it ! 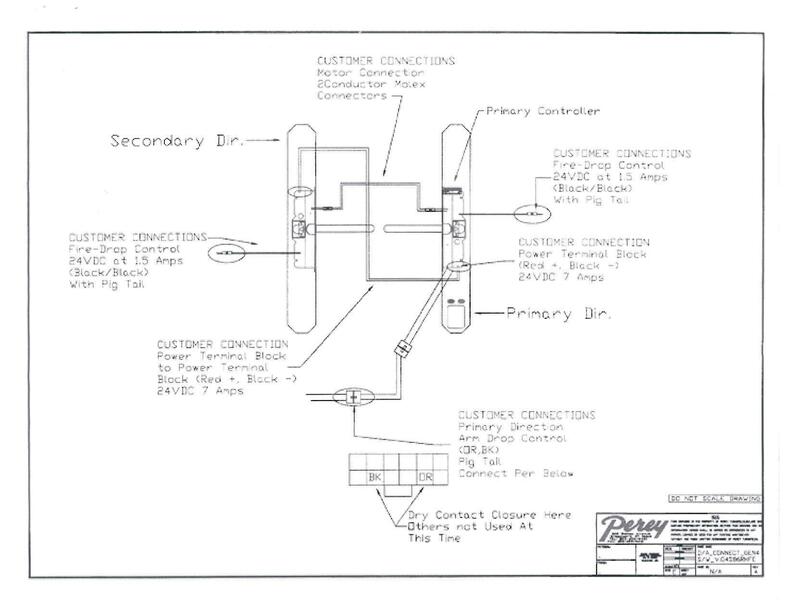 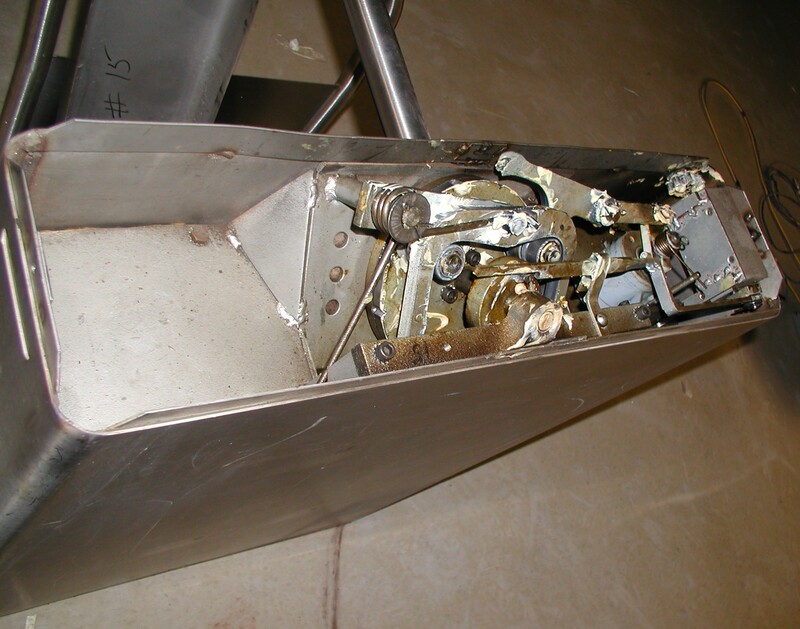 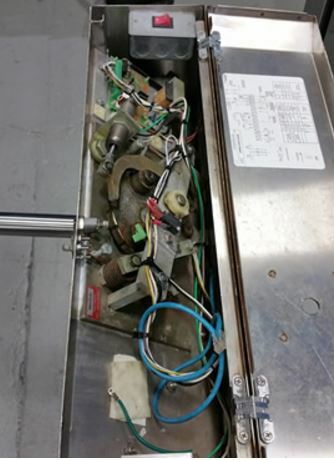 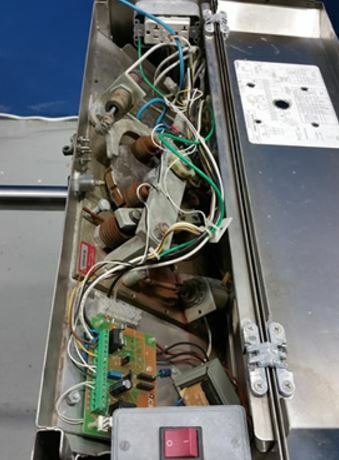 We manufacture replacement pieces and have replacement solenoids and control boards. 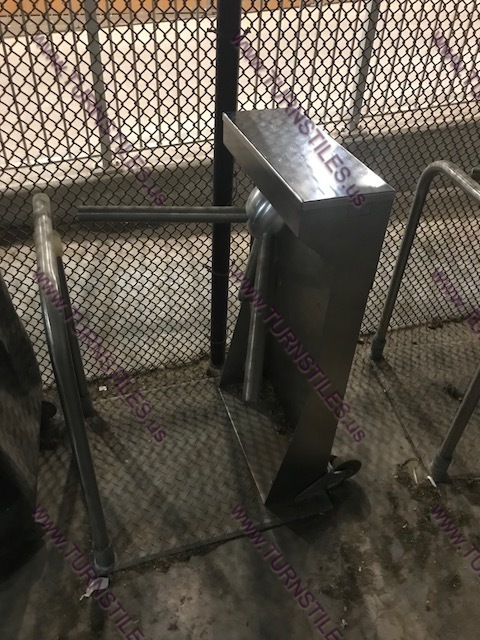 Our reputation in the Turnstiles industry is unsurpassed ! 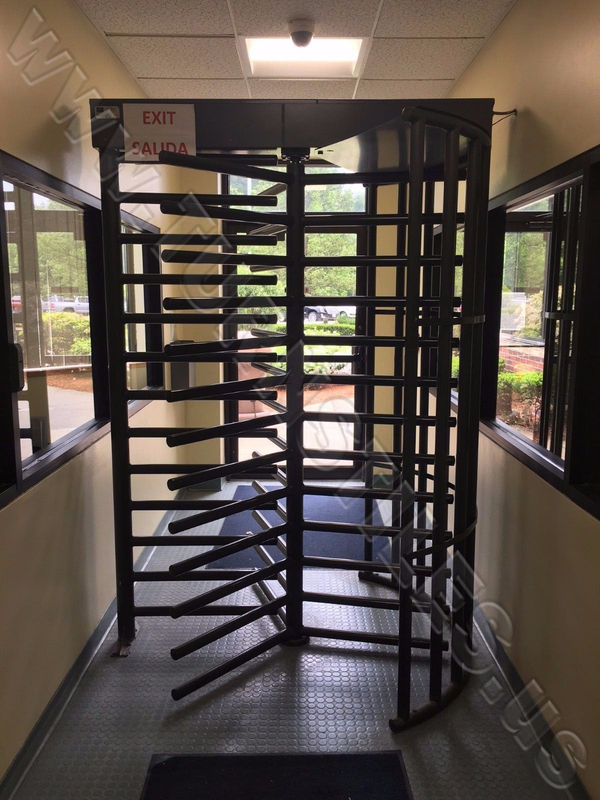 When you're looking for the best in security access, loss control devices, and high tech security systems, look no further than TURNSTILES.us. 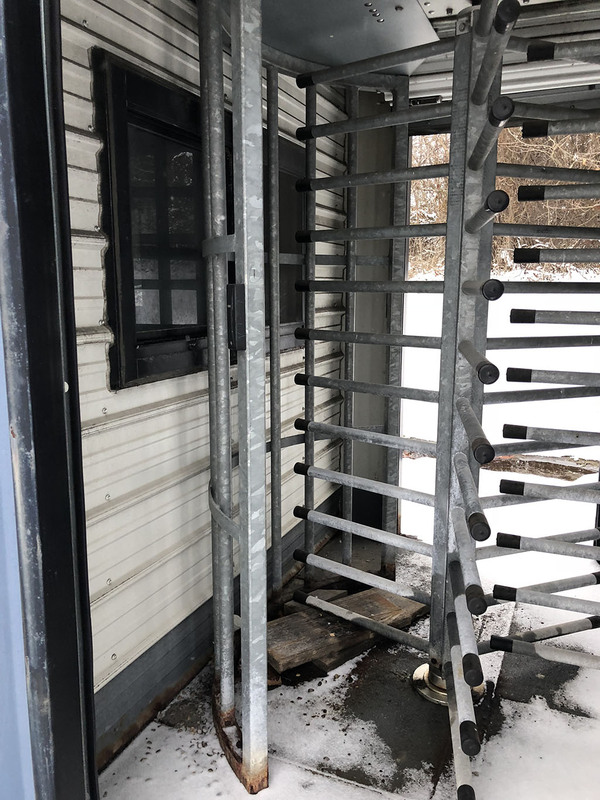 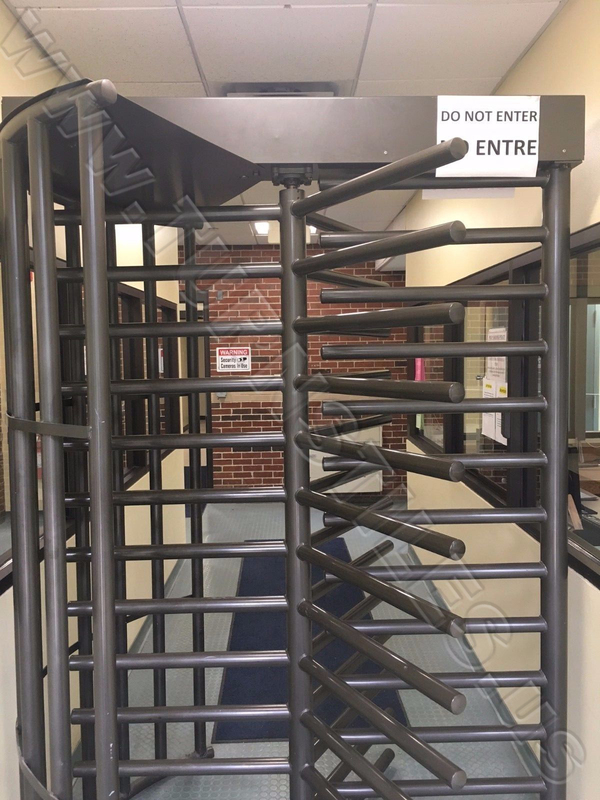 Since 1989, we've proudly been offering the best security turnstiles that help greatly increase the visible security of your business or organization. 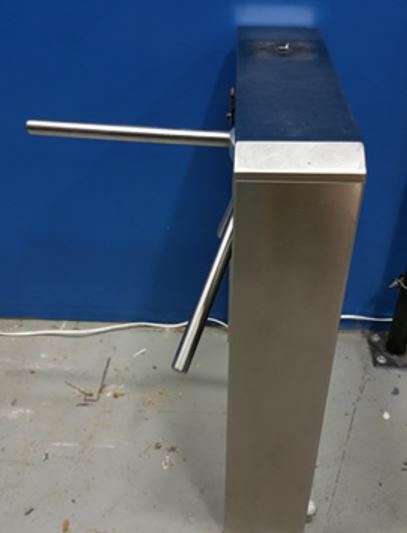 We're GSA licensed, and are the chosen provider of security turnstiles by a number of respected organizations and businesses. 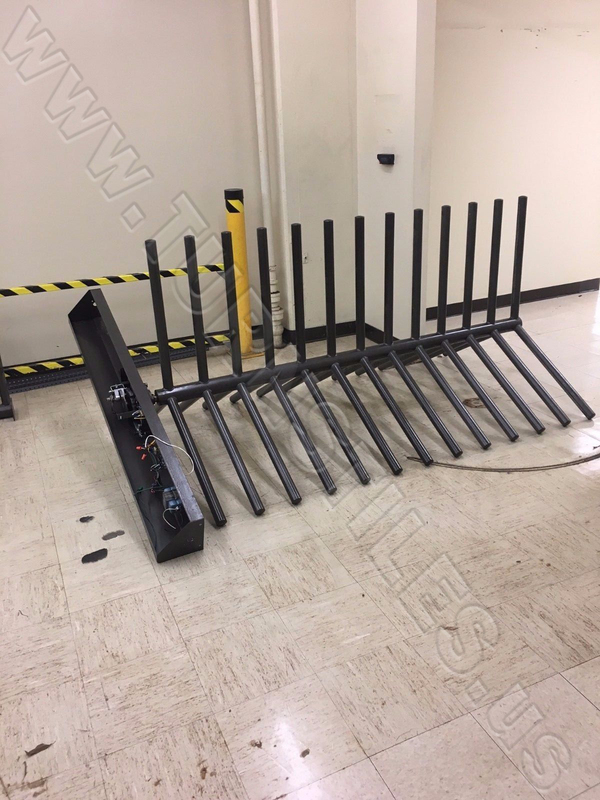 Whether looking for the best in gate access control, EntraPASS Access Control and Remote Desktop Software, Optical Turnstiles, Revolving Doors, Tailgate Detection, or Turnstile Accessories, TURNSTILES.us has what you're looking for. 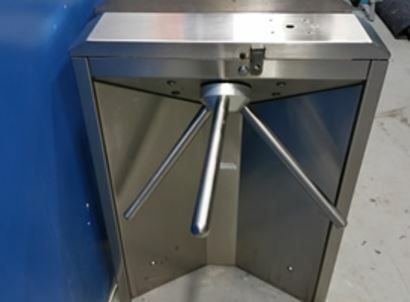 From high tech security system to a white noise machine for your office, TURNSTILES.us carries the security solutions you need, and then some. 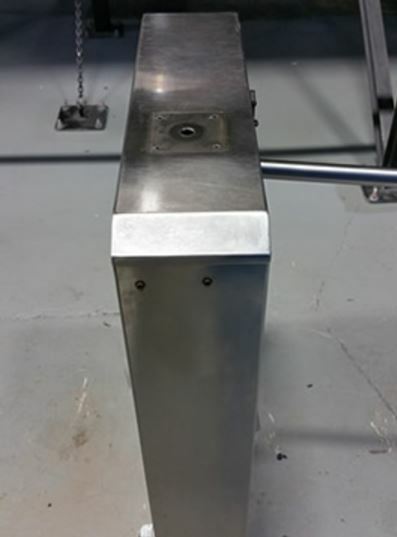 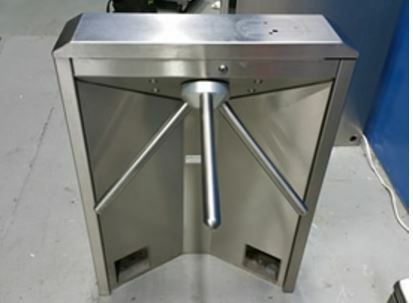 We also take great pride in offering the very best turnstile installation. 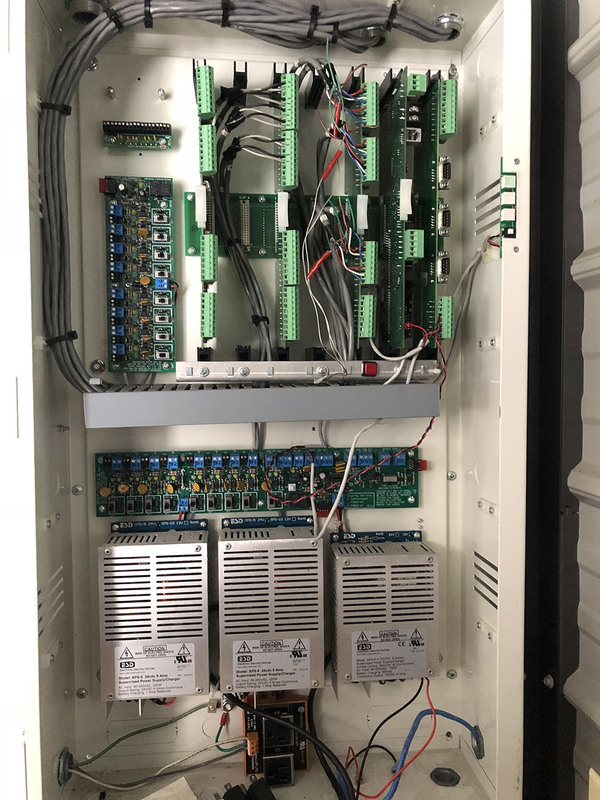 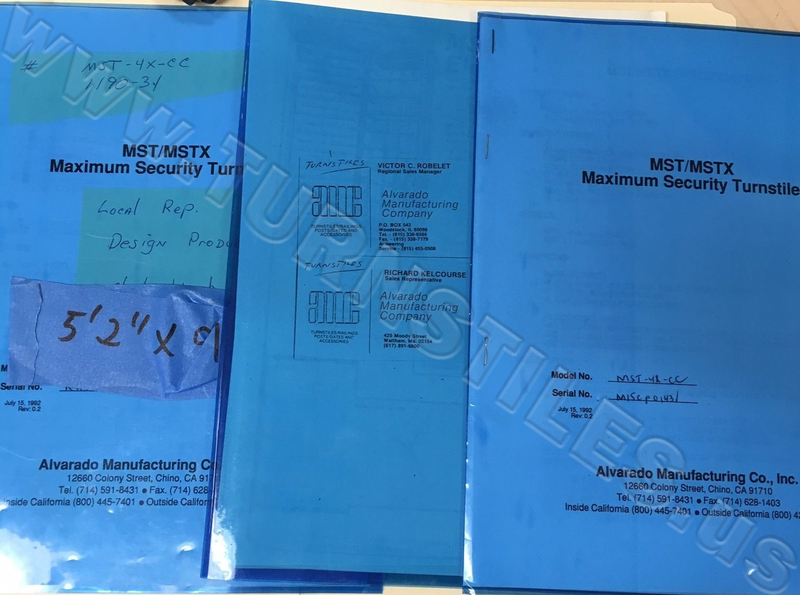 Our engineers understand the need for properly installed and durable high tech security systems, and we guarantee our service will satisfy. 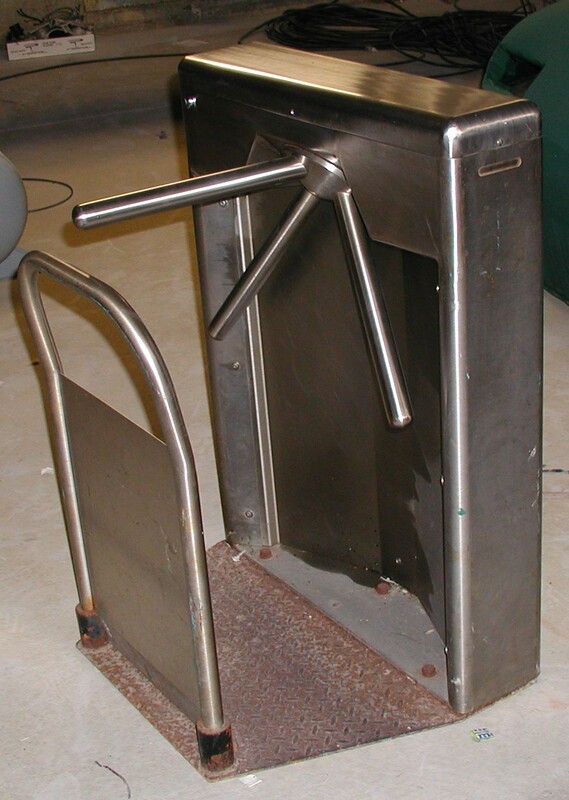 When it comes to security turnstiles, make TURNSTILES.us your very first choice. 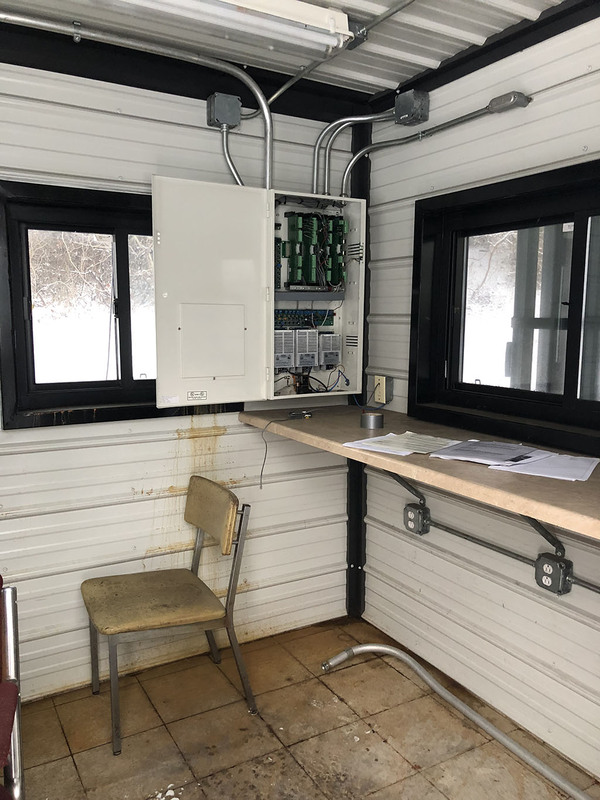 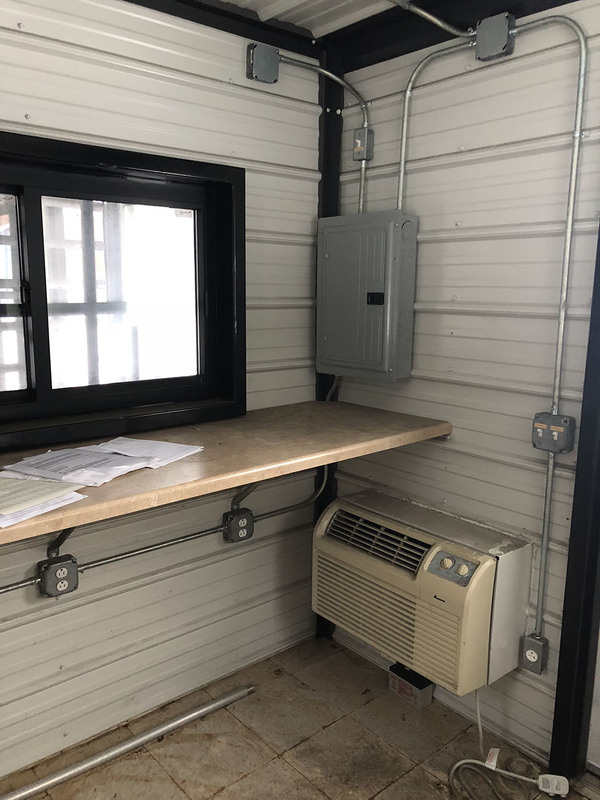 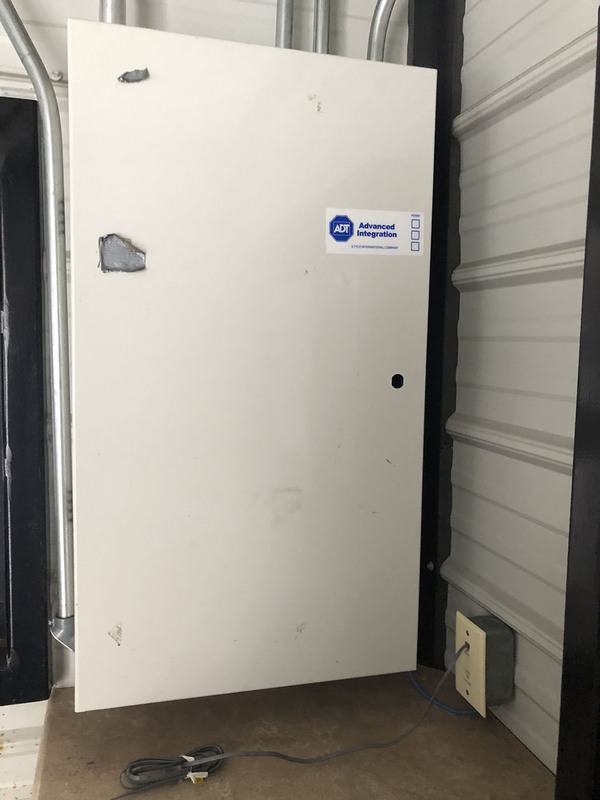 We are selling the unit because it was installed between two ends of our building, and due to downsizing we sublet one side of our building and had to wall off the section where this unit was previously installed. 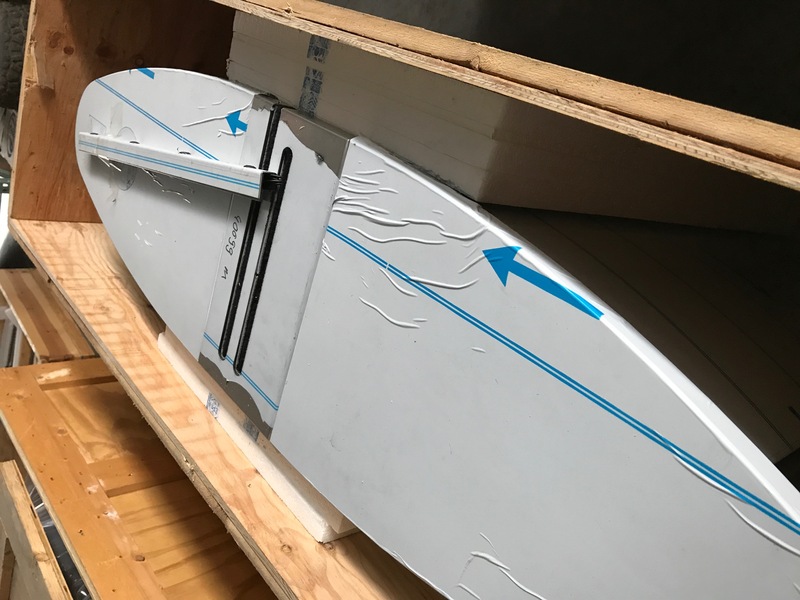 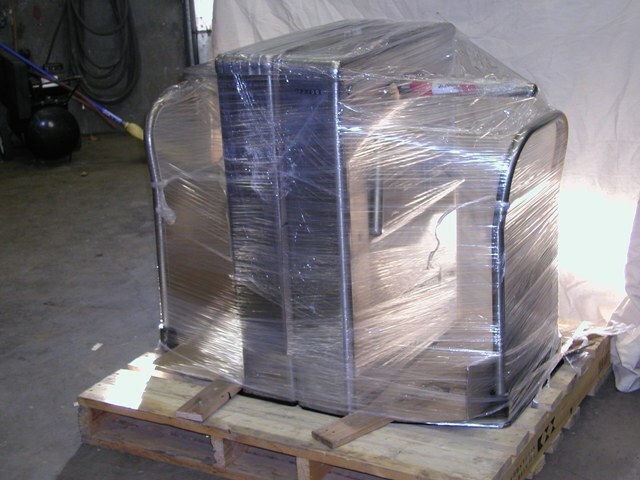 This will be professionally crated and shipped insured. 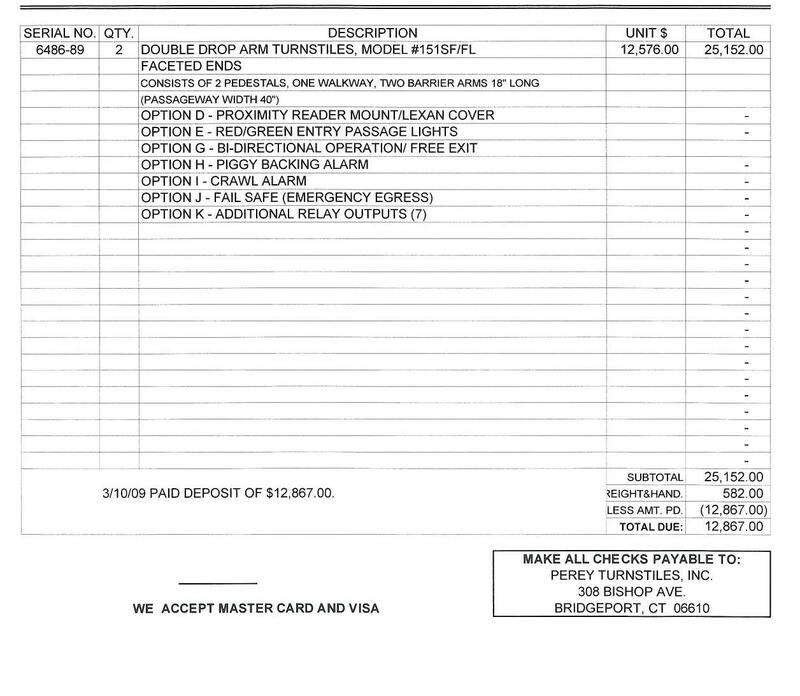 is not included in the above sale price. 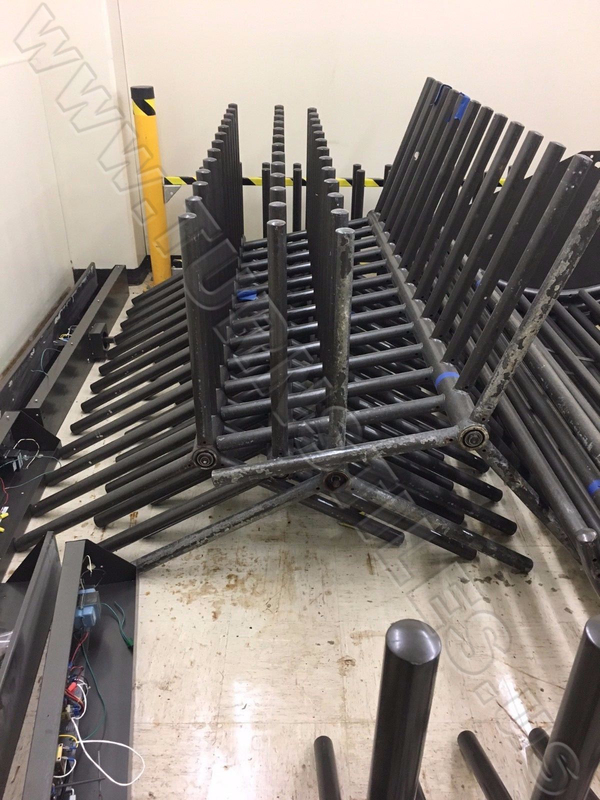 Cost New: $ 2,350.00 each. 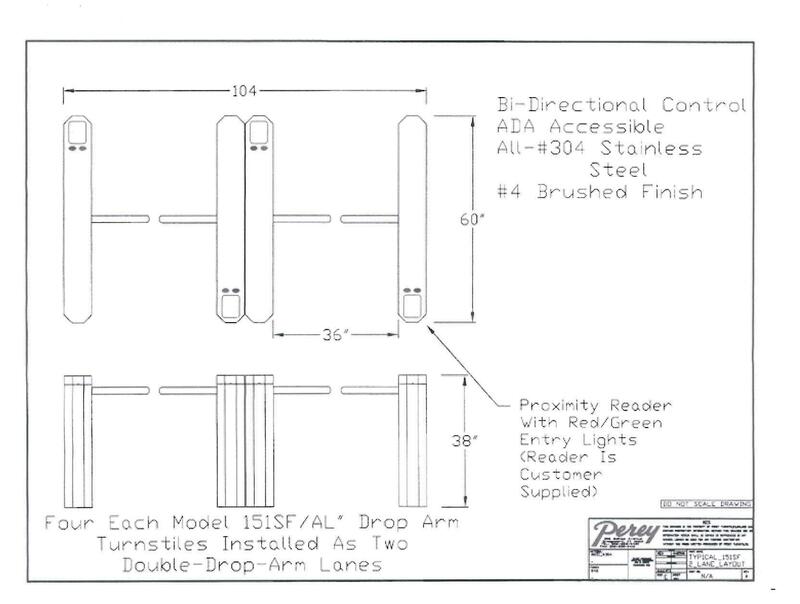 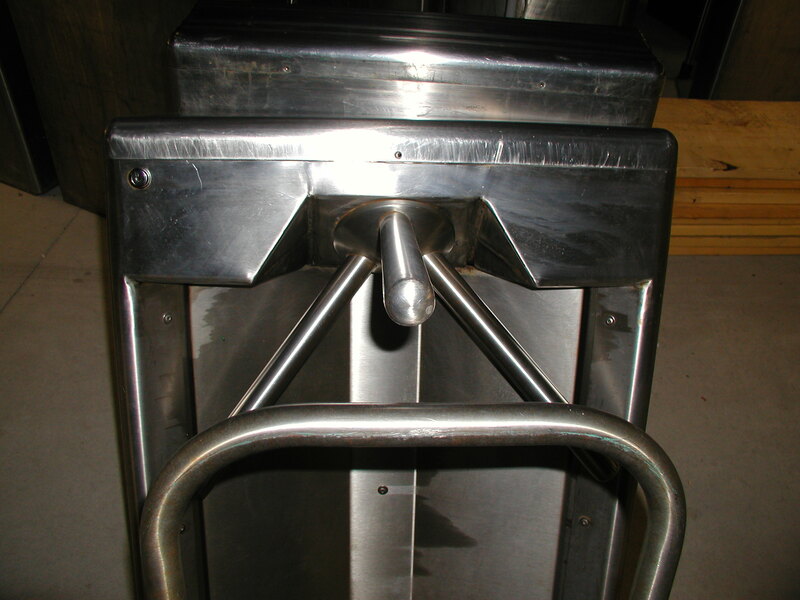 We started UsedTurnstiles.com in 2004 - our first set of 28 turnstiles were used in the Winter Olympics in Utah. 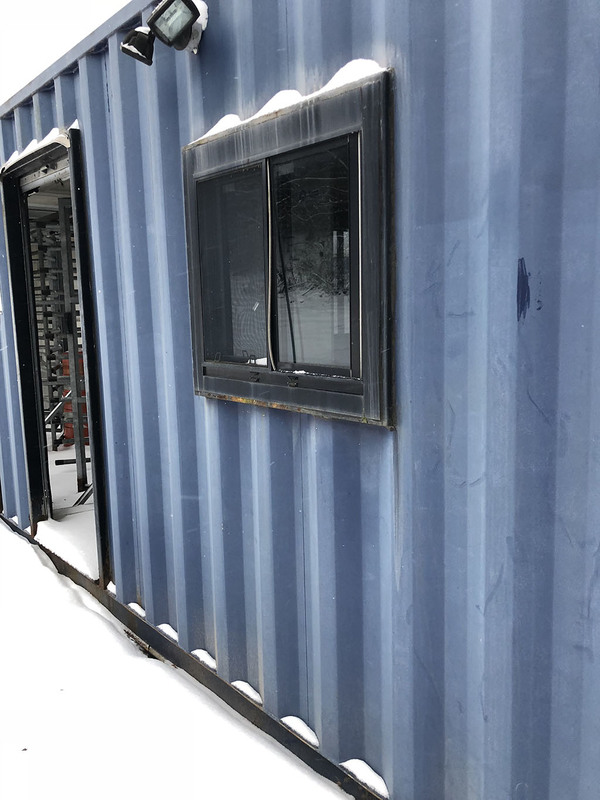 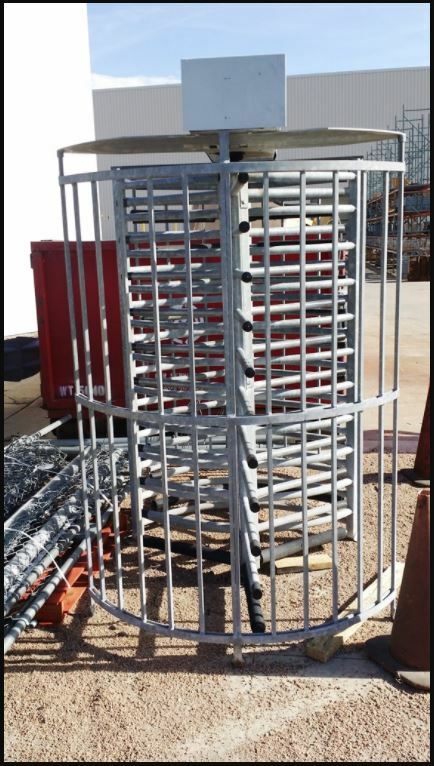 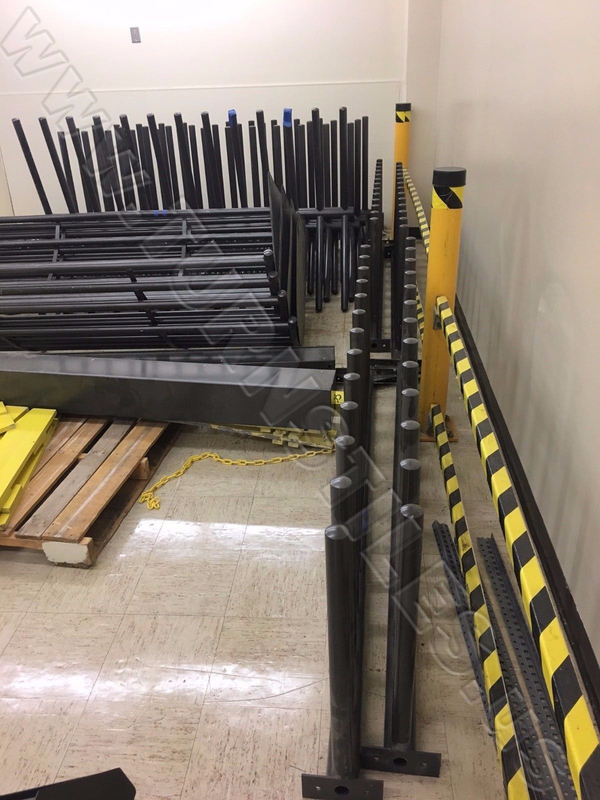 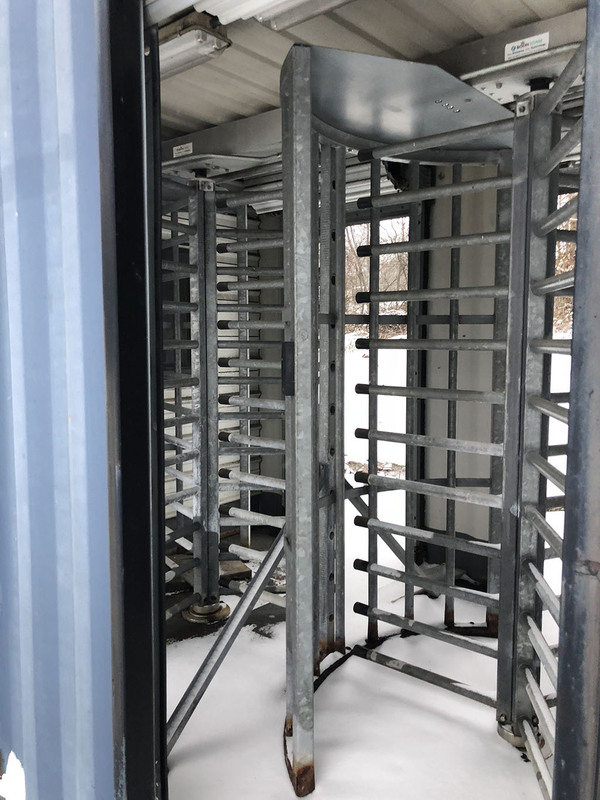 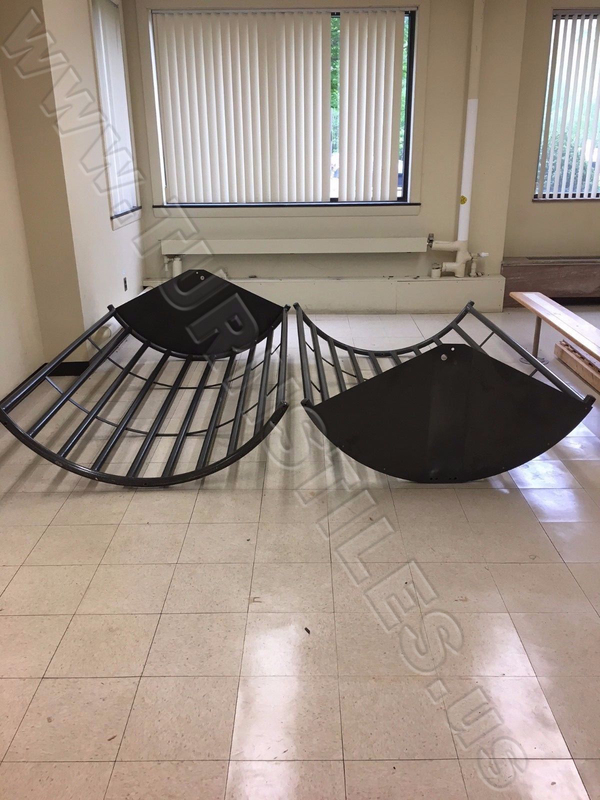 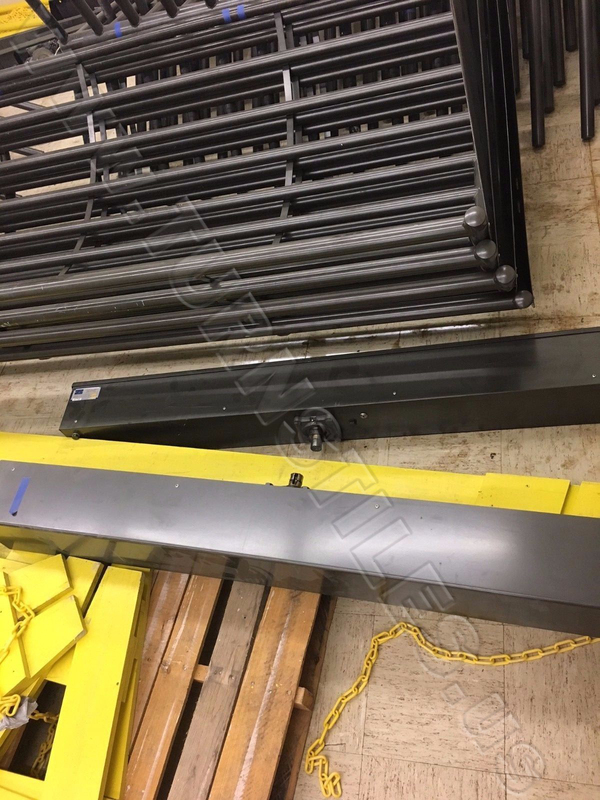 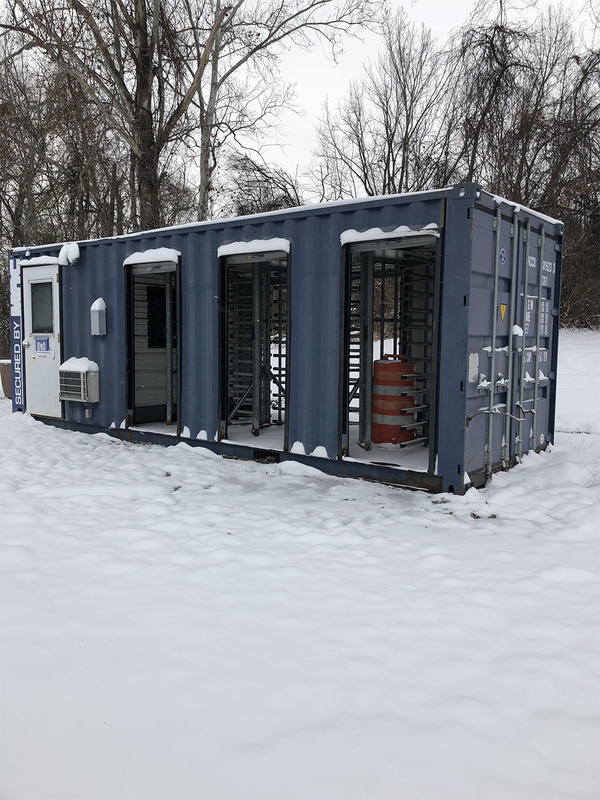 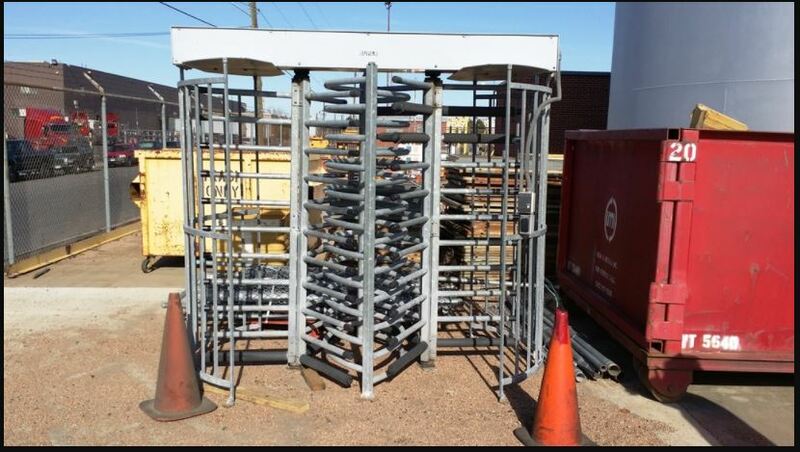 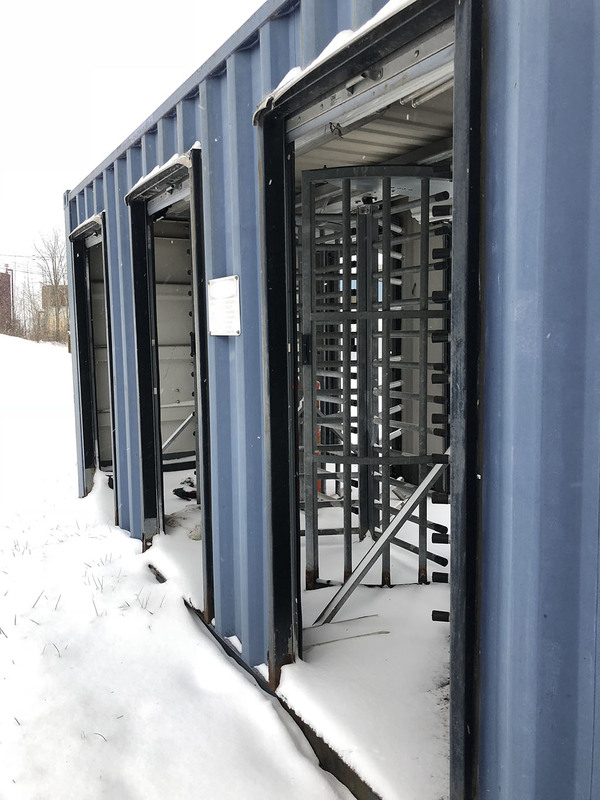 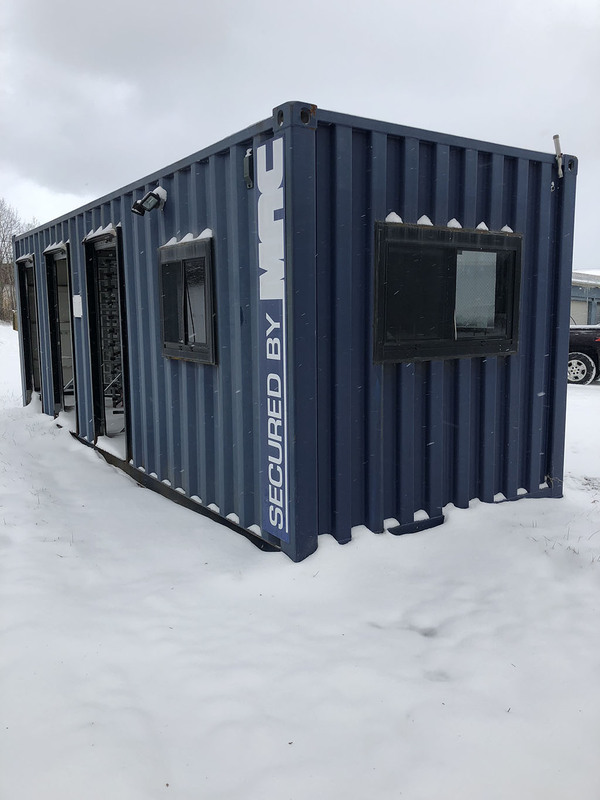 We received a phone call from a gentleman that dealt with recycling plants - he was driving in Salt Lake and noticed an array of Turnstiles - he searched the internet, called us - we posted photos of the units, and sold all 28 within 3 months! 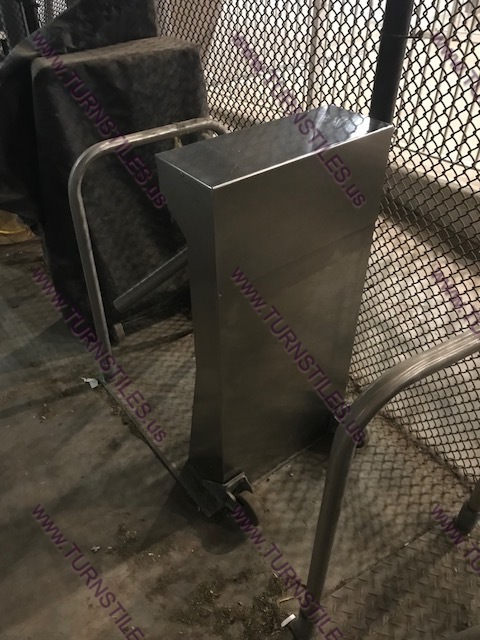 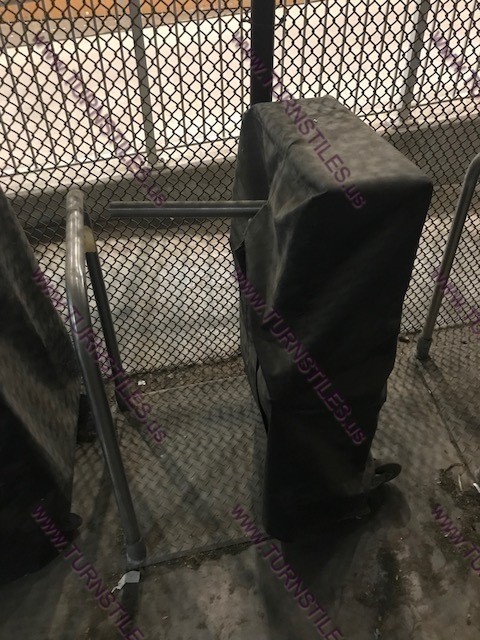 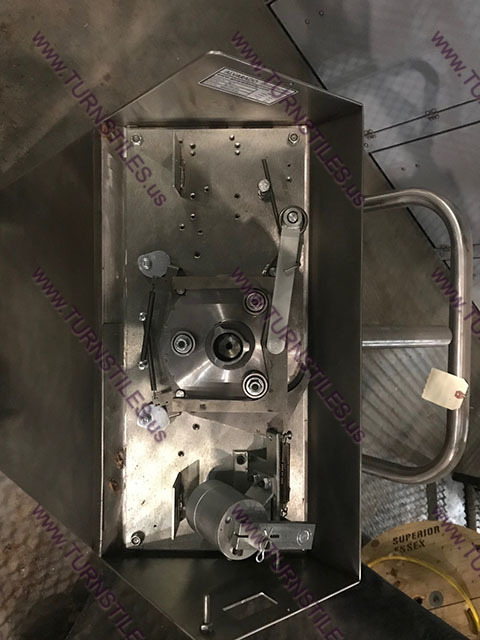 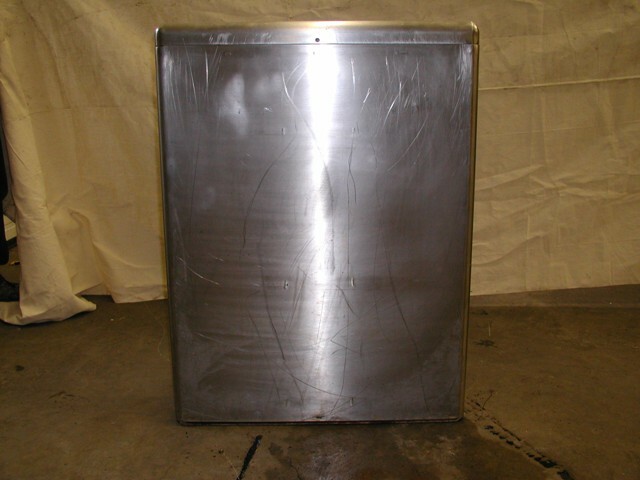 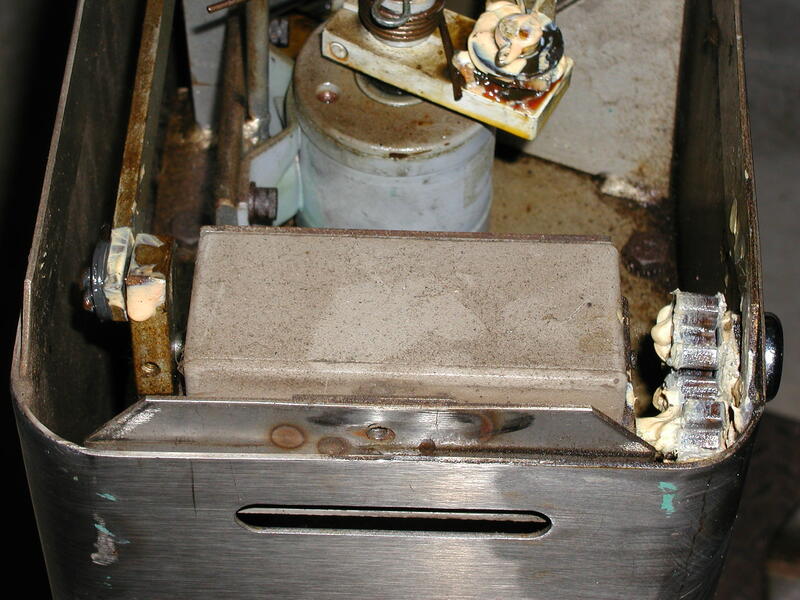 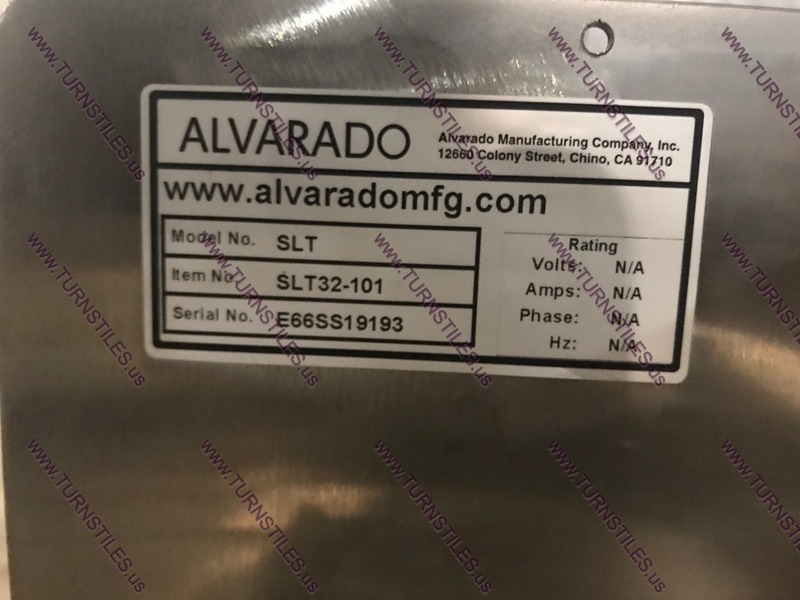 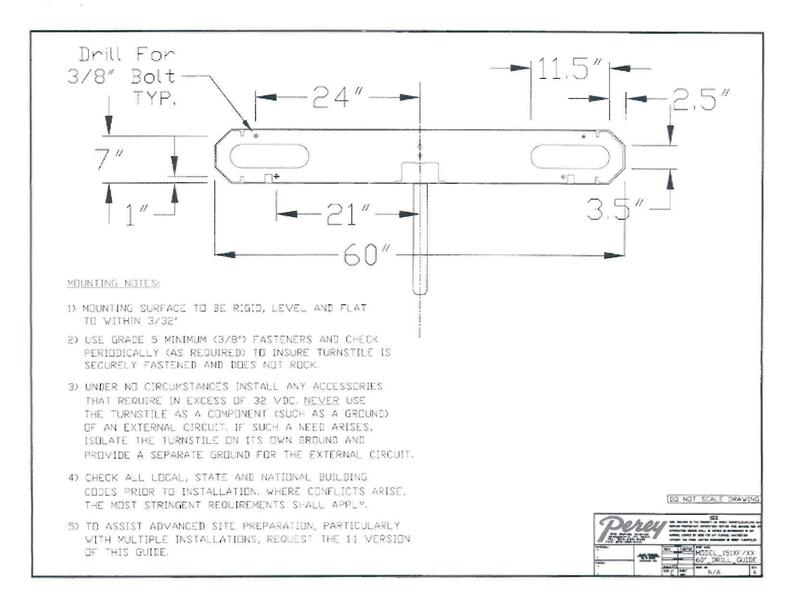 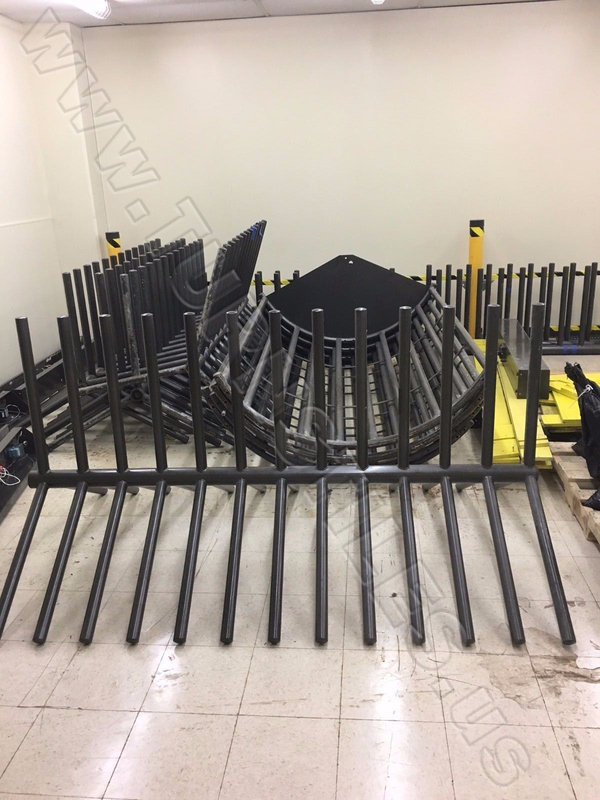 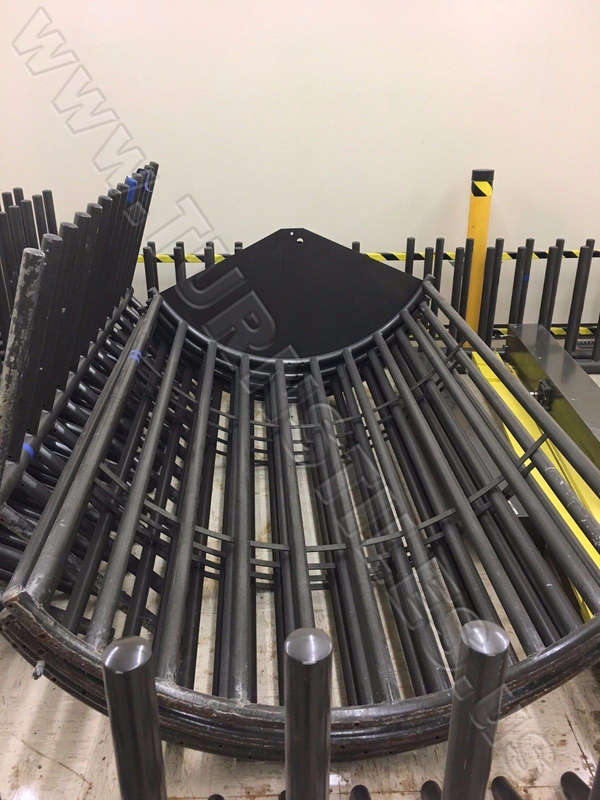 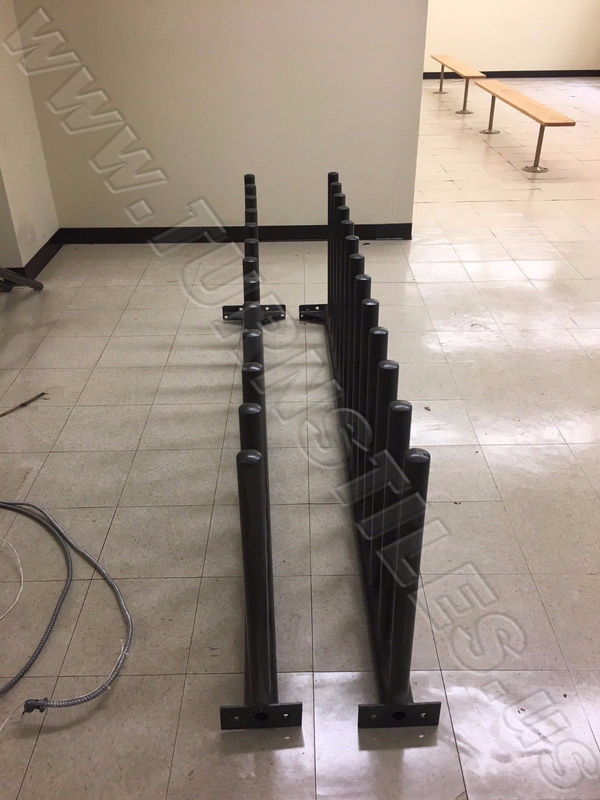 From that day forward, www.UsedTurnstiles.com has a reputation of quality, used turnstiles. 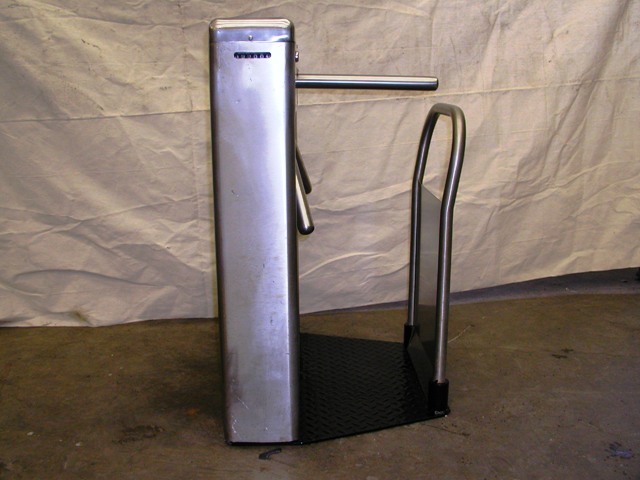 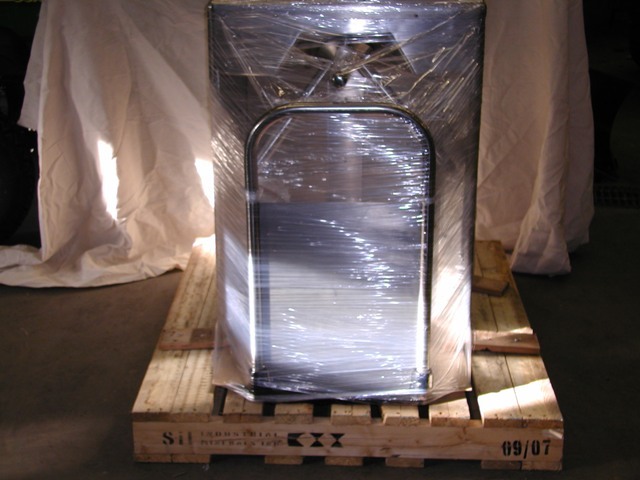 We warranty every used turnstile for one (1) year from date of delivery. 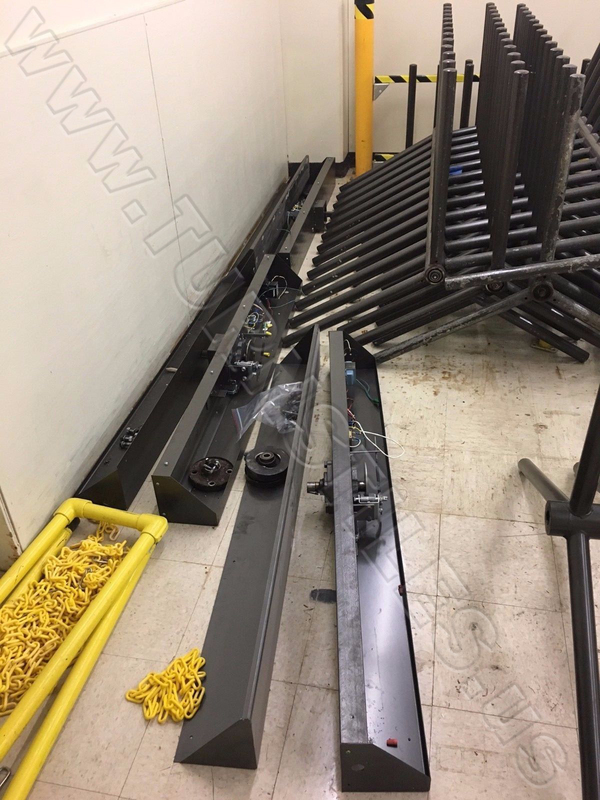 Oh, we also own www.TurnstileParts.com too! 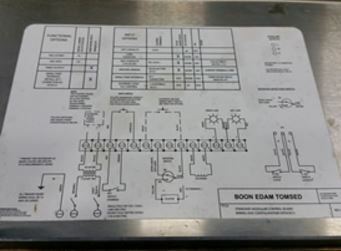 So, parts are not a problem.